Are you struggling to find time to update your social media pages? 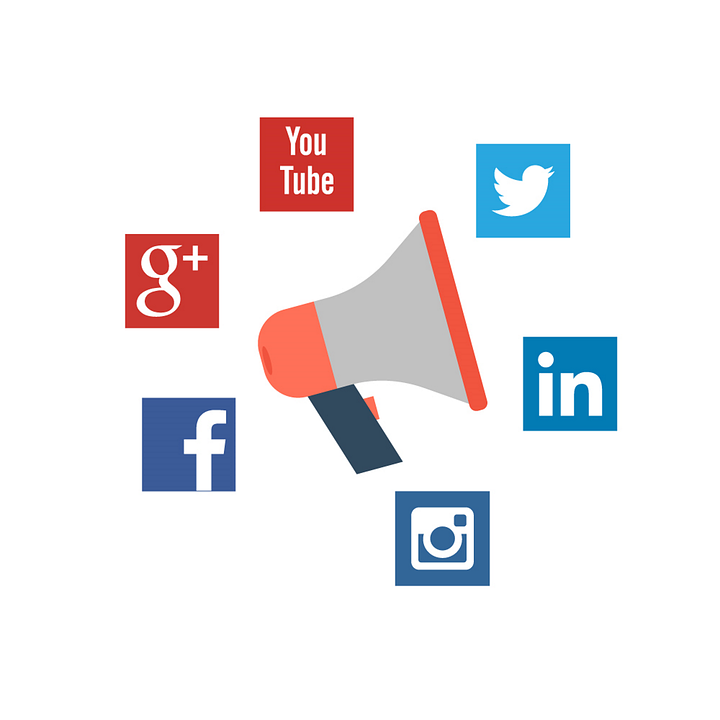 At Smatfin, we will deploy, manage, optimize and grow your social media presence so you can focus on running your business. We’re here to not only update your pages but also create a digital engagement strategy. Our social media strategies are targeted so that you reach the right people interested in your products/services – be it creating awareness or launching a new product, event or campaign. We’ll monitor and update your pages daily and provide weekly reports. We’ll also analyse your pages and trends in your niche monthly and quarterly, giving you consumer insight for future interactive opportunities and dialogues.